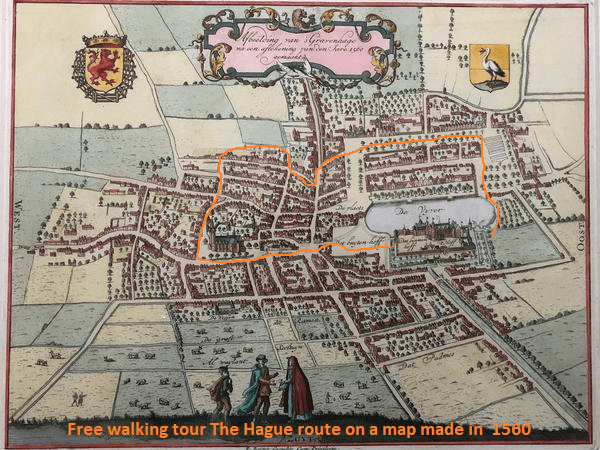 Blog – Free tour The Hague? Discover The Hague with a local! Dutch! In fornt of the MauritsHuis Look for the guide with the White Umbrella and show up with a smile! The tours run every day at 13:30 and start in front of the Markthal. Free Walking Tours Hague is a group of guides ho love the city Hague. Because Hague is found by more and more interested, tourist we thought it was time to start a Free walking tour in Hague. And show this great famous harbor town through the eyes of Haagenees.